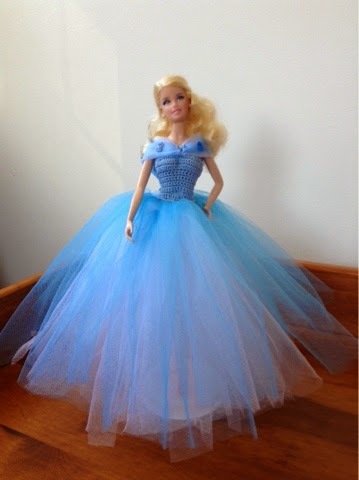 I love how pretty Cinderella's ball gown is. 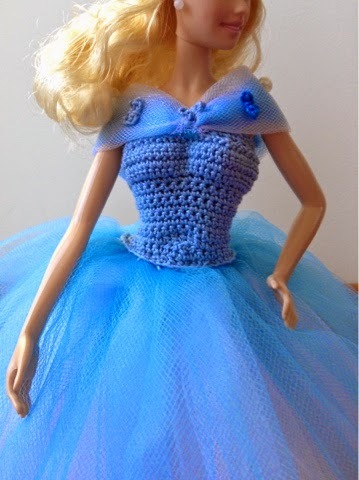 It is fairly easy to make, yet the finished product is stunning. Don't you love the butterflies on the bodice? It gives such a magical touch to the outfit. I have to say that I love how full the skirt is! 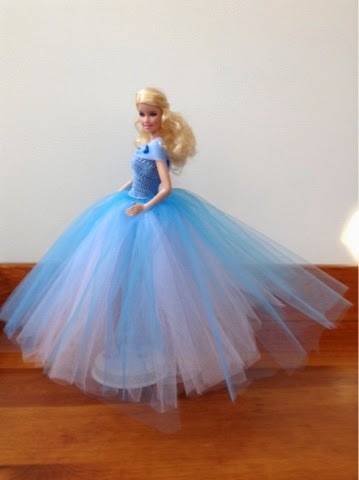 All I did was use my romantic skirt pattern (find my free tutorial here) and layered two white skirts underneath a blue one. It was super simple! I hope you enjoyed this preview! I'm really excited about sharing this pattern with you all next week! Can't wait to see the pattern!